Thanks to REPREVE for sponsoring today’s discussion – but my excitement and love for turning it green is all my own! The U.S. plastic bottle recycling rate is less than 30 percent—so less than one-third of all plastic bottles get recycled. Most people don’t think about what happens to plastic bottles after you recycle them. So Repreve is on a mission to get the word out: Just recycle more. And buy REPREVE products. I was never a huge eco-maniac but I did keep the environment and sustainability in mind. I took an Honors course in college about Sustainable Environmental Science or something of the sort and it was very interesting and eye-opening. So many people leave the lights on in all rooms of the house! But they don’t realize that they are not only wasting money on the electric bill but this is also putting strain on the environment. You don’t need lights on everywhere if you aren’t in the room, what’s the point? 2. Use reusable containers for lunches. Instead of going out to eat every day during lunch, bring your own! Make sure to bring it in a reusable container as well. That way yo just wash it and it’s as good as new for the next time you bring lunch to work. Not only will this save you a TON of money by not eating out daily for lunch but it will make you healthier AND greener in return. You’ve gotta keep the house clean regardless, but wouldn’t you rather do it in a non-toxic way? What’s the point in having a house squeaky clean if you are harming your own health as well as the planet’s in the process. It sounds counter-intuitive, doesn’t it? accidentally ingesting the chemicals you are using, many of which are unregulated by the FDA and unapproved by the EPA. Up to 70% of cleaning products contain harmful chemicals. many cleaning products include ammonia, phosphorus, alkyphenol ethoxylates and petroleum which then go back to the water supply system. You may therefore me poisoning the water system by using conventional products and that poses a whole other set of risks. 4. Bring your own bags when you go grocery shopping. 5. Buy products that use recyclable materials. This beanie is more than a beanie..
REPREVE is a recycled fiber that helps turn plastic bottles you recycle into cool stuff you can wear and use every day. Now there’s no excuse not to recycle! Volcom graphic t-shirts are made with REPREVE, using 2 recycled plastic bottles. 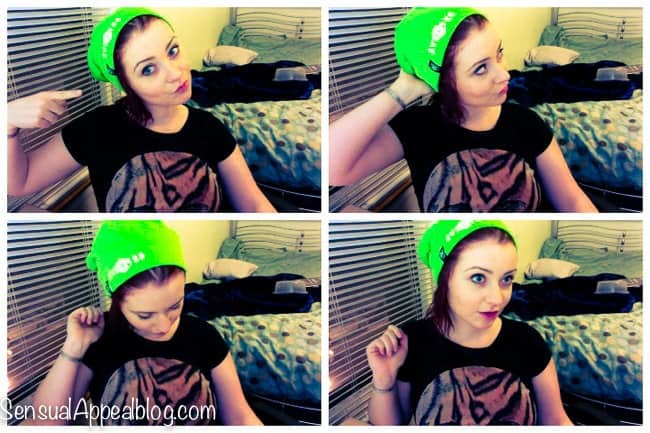 See the products by REPREVE (more than just beanies) by clicking here. Win money with REPREVE contest! To celebrate the X Games, REPREVE invites participants to share how they “turn it green”, or how they live a more sustainable life by recycling or reusing materials, by sharing an image or video on Twitter, Instagram or Vine with the #TurnItGreen hashtag. Once you share the image or video with the hashtag, you will be entered into a sweepstakes where five entries will be randomly selected as the Top Five. Those five will be voted on by visitors to Repreve[dot]com where the image or video with the most votes will win a $5,000 cash prize. The other four video entries will receive a REPREVE Jacket and a Go-Pro camera (retail valued at over $350). Do you (at least try to) live a Green Lifestyle? What are some of your own ways you #TurnItGreen? I’m happy to say we do all of these thanks to my self proclaimed tree hugger son. Now it’s all just habit. Great tips! we really have to switch to green cleaning products in our household. Thanks for the reminder. I haven’t heard of this beanie before or this company but that’s pretty awesome that they use recycled bottles. Interesting concept. I’m happy to report I do all five of these things! I featured REPREVE on my website a while back. Great company. We also recycle much more than we throw things away and compost a lot as well. We’re always looking to live more green. It’s quite easy actually! 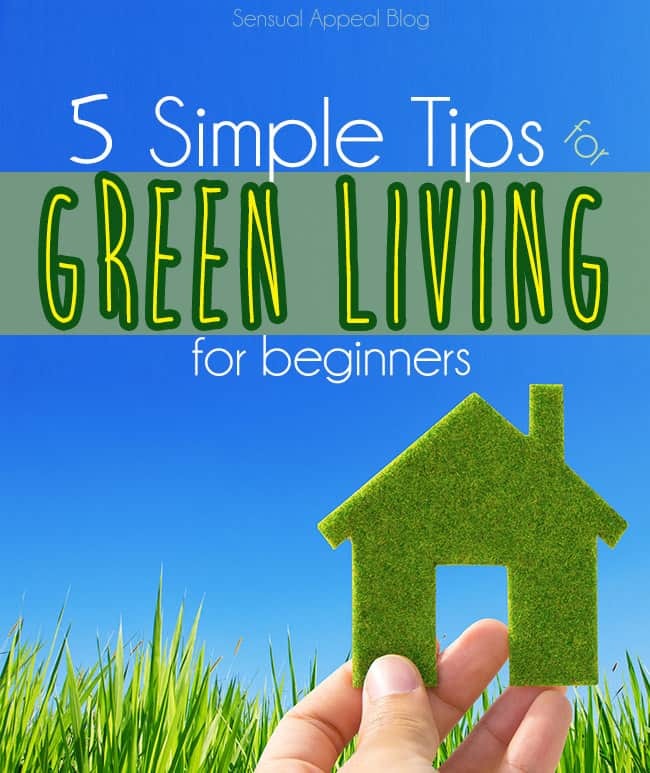 All about the green living! I’m loving that more and more people are taking conscious steps like using their own bags and carrying reusable water bottles. Thanks for featuring this company! Thanks Iva! Hope you’re having a great weekend! In Los Angeles plastic grocery bags are banned now! If you forget your bags you have to pay for paper ones. As for my own green practices-I unplug everything possible when not using it, even the microwave.